Member Berries! Member the 90's? 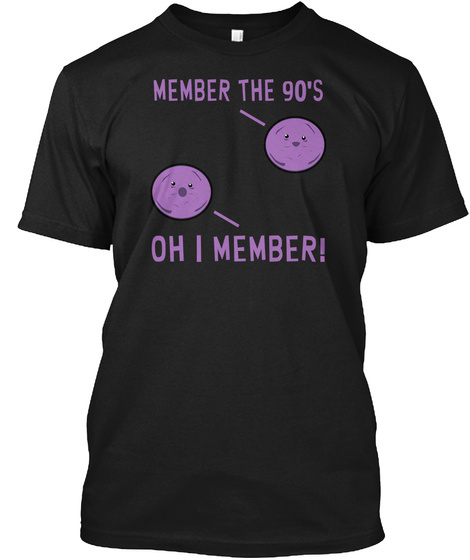 Get this one of a kind Member Berries T-Shirt Today! 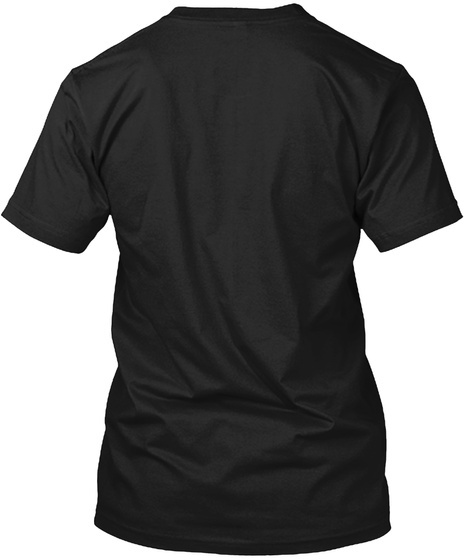 Or if you prefer a Sweater or Hoodie Instead, then we have those too!